The Best Choice For You! - Brand New official licensed merchandise complete with original tags. - This cotton slub fabric shows the natural and vintage looking. - Light weigh, good air ventilation, soft touch and stretchable function will allow you freedom of movement in hot summer. If You need more shopping, Please look around Our Ebay STORE : Click Here! • Most items have a tag and some items have no tag but all new items. You can understand what items have a tag or no tag in a pictures. 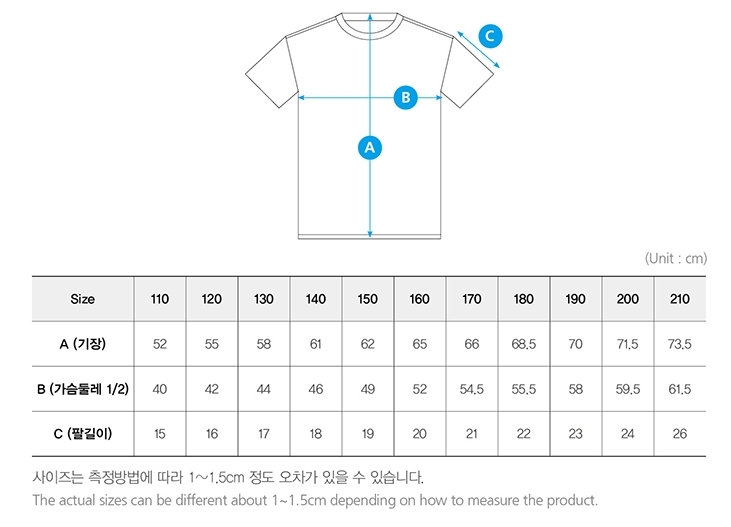 • Please allow 1~2cm error due to manual measurement. Please make sure you do not mind before you bid. • the picture's color can be different in monitor's specification. • We always welcome your questions and interests about our items and will respond to your messages ASAP. • We will do our best for customers satisfaction as the main goal. We accept only PAYPAL payment. Please be advised that we cannot ship orders until we receive confirmation that payment has cleared. We hope to receive your payment within 3 days. All items will be shipped from Korea, South. Estimated delivery time is ABT.2-4 weeks. Please note 'Economy shipping' does not offer 'Tracking number' , We recommend 'Standard shipping' which traceable. • Economy Shipping and Standard Shipping have same shipping time. • If you buy more than 3 items, We ship items with tracking number for free. Choose 'Economy shipping' when you pay them. • General shipping methods which we are offering are below. We ship to Paypal confirmed address so please make certain your address is correct. We always make an effort to provide reliable and fast shipping. * For safe and fast delivery, Please check your ebay account address and phone number. * The item will be shipped within 1-3 business days after the payment is cleared. We offer exchange or repair when there is a defect of the product or misrepresentation on listing. Item must be returned in original condition within 30 days after you receive the item. Shipping and handling charge is not refundable. Please contact us first if you have any problem. We will help you to resolve the problem. Refund will be issued 2~3 days after returned items arrived. The policy of customs may differ from each country. We are not responsible for any applicable customs charges, taxes and duties. Delivery could be delayed due to strict custom inspection in some countries. If you have any message for custom clearance, please leave a note when you order. We are willing to respond to your inquiry. Please contact us before leaving a feedback. We'll do our best to solve the problem. 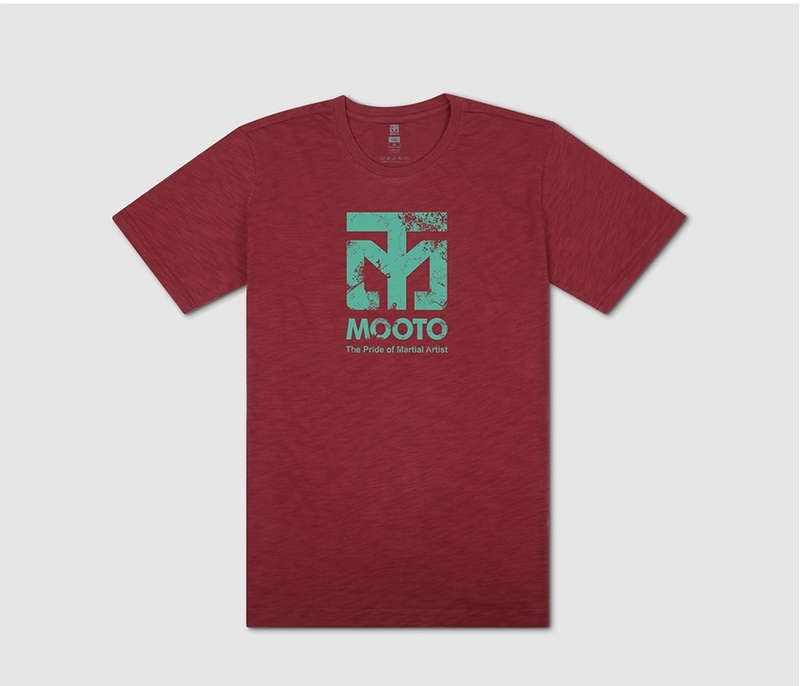 Click the button below to add the Mooto Logo Slub T shirts Taekwondo Light Weight Cool Summer Cotton 100 Crew Neck to your wish list.